To address the increasing need to build a culture of generosity in churches throughout Europe, Leadership Network is partnering with Stewardship (UK), Crown Europe, Christians Against Poverty (CAP), and the Lausanne Committee, to facilitate the European Generous Churches Leadership Community. 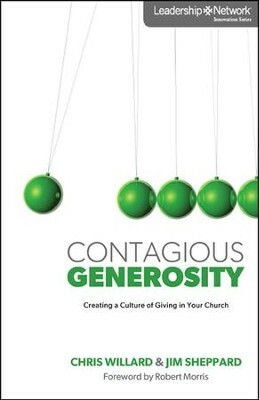 The ultimate goal of the Generous Churches Leadership Community is to accelerate learning and application specific to creating cultures of generosity. Churches from throughout Europe will work together to develop a “culture of generosity” through a series of highly specialized, interactive gatherings tailored to their unique situation and enhanced by relationships with fellow pace-setting churches.